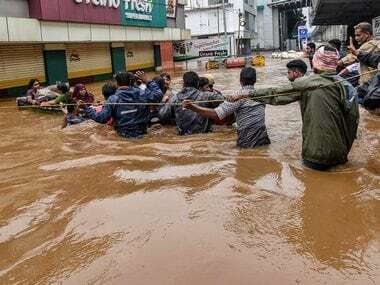 Kerala Assembly Speaker P Sriramakrishnan was seen helping clean the houses affected due to floods in his constituency Ponnani in Malappuram district. 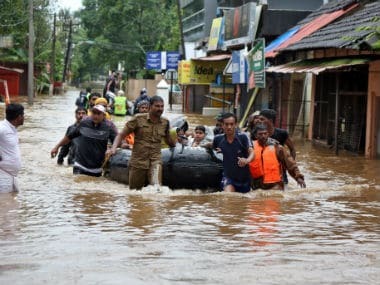 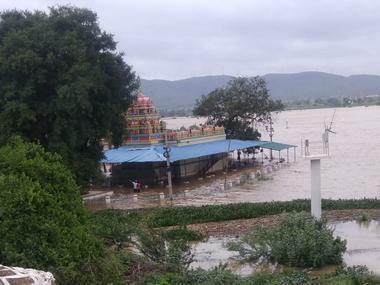 Kerala floods LIVE updates: IMD says no heavy rain warning in state for next four days; 22,034 more people rescued on Sunday. 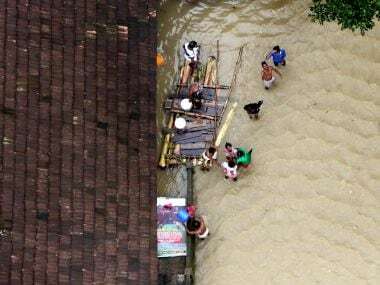 Kerala floods latest updates: The IMD has issued a heavy rainfall warning for 11 districts in Kerala on Saturday. 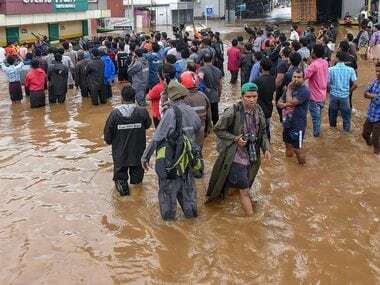 Kerala floods latest updates: Prime Minister Narendra Modi has landed in Kerala's capital Thiruvananthapuram. 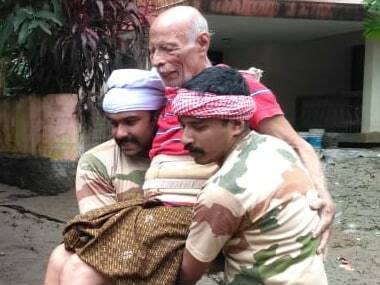 He will stay overnight at the Kerala Raj Bhawan and will conduct an aerial survey of the flood-hit state on Saturday morning.